Summerview German Shepherds has consistently strived to perfect the best in the German Shepherd breed in temperament, and it has shown through out our existence in producing some of the best tempered German Shepherd dogs, and German Shepherd puppies. 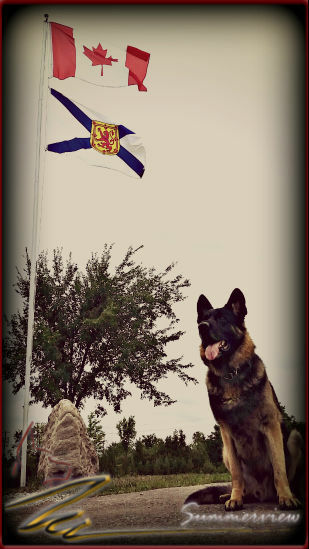 Standing behind that, we like to provide our new extended families information about the German Shepherd breed. 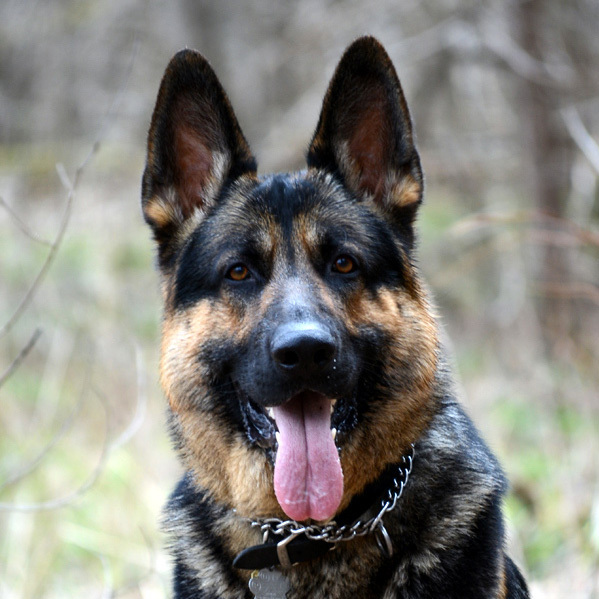 As reputable German Shepherd breeders, we continuously are looking to provide updated, reliable, and most importantly, truly informative information regarding our German Shepherd dogs, and German Shepherd puppies, and the German Shepherd breed in general. 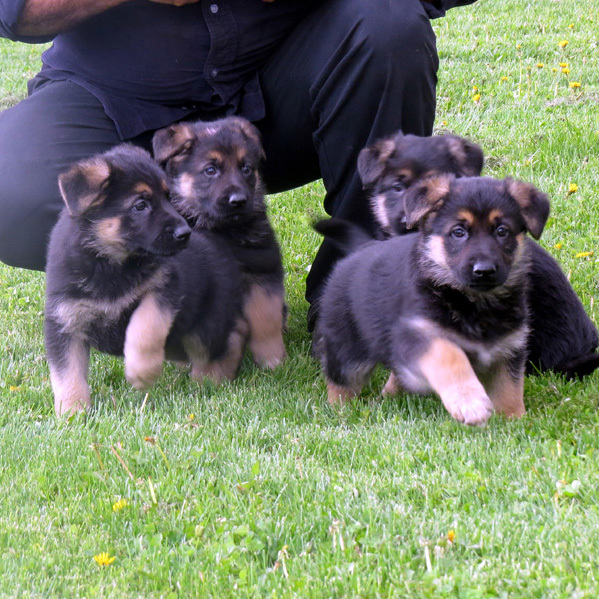 We are located just minutes away from Toronto and ship our German Shepherd dogs and German Shepherd puppies across Ontario, and Canada. Taking reserves on upcoming 2019 litters now! Producing 2-3 GSD German Shepherd litters a year, and home raising the German Shepherd puppies, rather then in a kennel environment would hopefully strengthen the German Shepherd's breed standards in ensuring better socialized German Shepherd dogs. This philosophy is reflected in their German Shepherd puppies, as they are very loving, caring, and well behaved dogs. 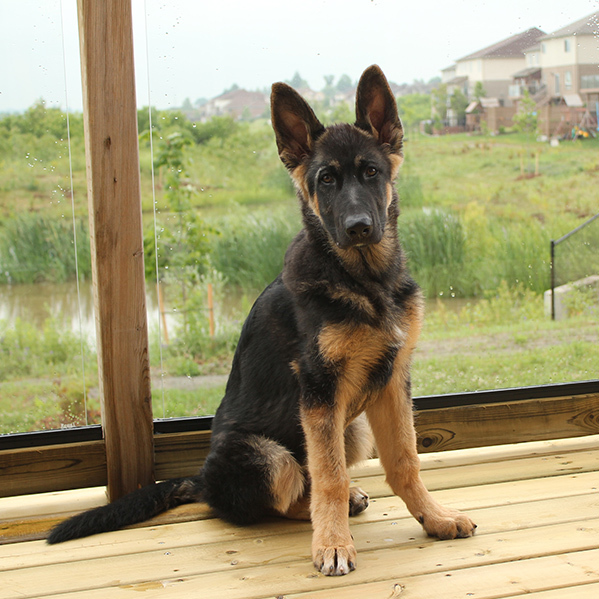 Summerview's Rita and Jim Robinson are active members in the C.K.C., as reputable, reliable, and passionate German Shepherd breeders in Ontario Canada. See what litters we have planned for the next year. View images of our German Shepherds with their families.